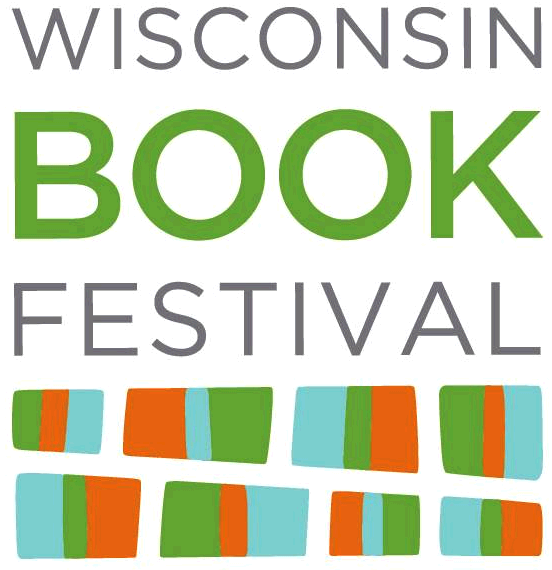 The Wisconsin Book Festival presents a reading by bestselling author Atul Gawande. In Being Mortal, Gawande tackles the hardest challenge of his profession: how medicine can not only improve life but also the process of its ending. Gawande, a practicing surgeon, addresses his professions ultimate limitation, arguing that quality of life is the desired goal for patients and families. Gawande offers examples of freer, more socially fulfilling models for assisting the infirm and dependent elderly, and he explores the varieties of hospice care to demonstrate that a person''s last weeks or months may be rich and dignified.